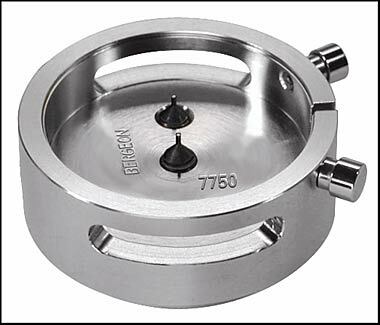 Seek advice from or hire the services of a watchmaker adept at swapping and re-casing movements. 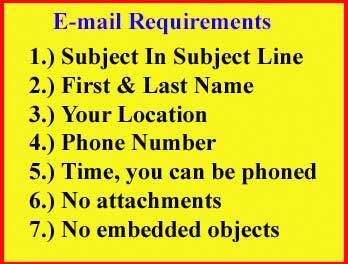 We do not do and have no knowledge of this kind of work and there is no reference book that we can consult with in order to answer your questions on which movement to use in a certain case. 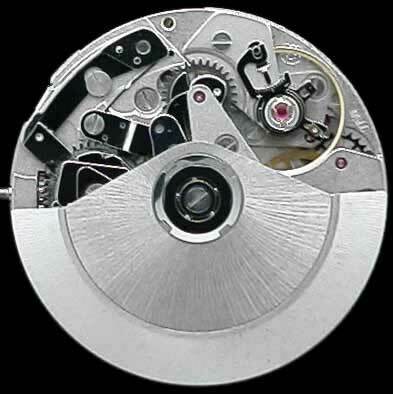 Only a watchmaker who has learn how to do this sort of work will be able to help you. Valjoux Watch Movements For Sale, Swiss Made. Valjoux name has been owned and part of ETA for many years. ETA now stamps their name instead of the VAL or "R" for Valjoux. 13.25 ligne, 25 jewels, Incabloc shock protection, automatic, chrono, day and date at 3 o'clock. The rotor has a nice finish and comes without any name stamped on it. Hand sizes: 120/200/25/20, the lift angle of the balance is 52. 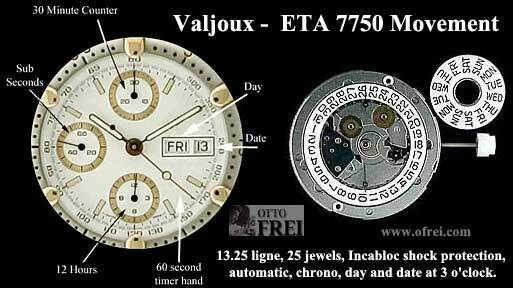 All Valjoux and ETA 7750 movement have the above hand layout. 13.25 ligne, 25 jewels, Incabloc shock protection, automatic, chrono, day and date, month and moonphase. Hands sizes: Minute 1.20 mm, Hour 2.00 mm are etched in stone, while I've seen different listings for the sweep 0.25 mm or 0.26 mm. The register hands have me confused at the momment. The tech sheet list the tip of the post 0.18 mm plus or minus 0.05 mm and the base to be 0.22 mm. We have information of 0.22 from one supplier and listing of 0.18 mm from another. Calendar hand hole size at 2.50 mm. We will just have make a test by installing sample hands. This Valjoux does take the same hour, minute, sweep and register hands sizes as the Omega 1152 and 1155. Hands sizes: Minute 1.20 mm, Hour 2.00 mm are etched in stone, while I've seen different listings for the sweep 0.25 mm or 0.26 mm. The register hands have me confused at the momment. The tech sheet list the tip of the post 0.18 mm plus or minus 0.05 mm and the base to be 0.22 mm. We have information of 0.22 from one supplier and listing of 0.18 mm from another. We will just have make a test by installing sample hands. 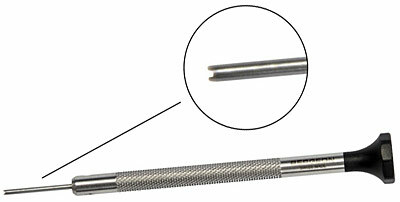 Tap 10 is term for thread diameter of 0.90 mm on the stem. With 2 support screws in tempered steel, 1 at the center and 1 at 12 o�clock. 2 pushers at 2 and 4 o�clock without gasket, weak spring.